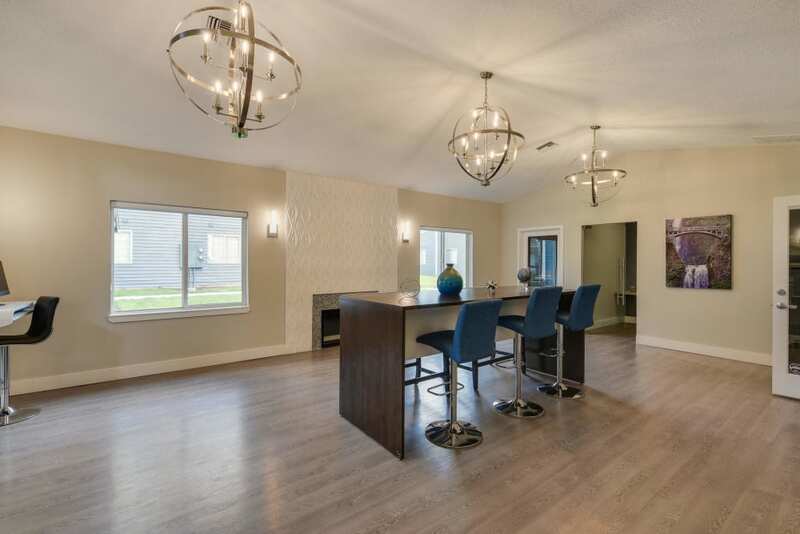 Come home to practical and accessible comfort in Walnut Grove. 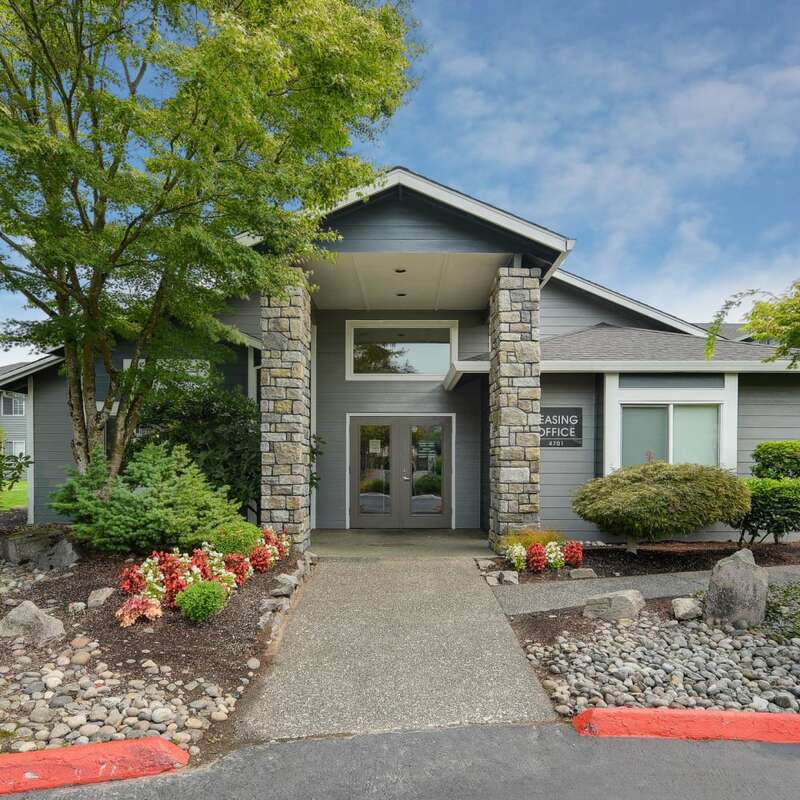 Offering refined one, two, and three bedroom apartment homes, Walnut Grove Landing Apartments is the ideal destination for those looking for a high-value gated community in Vancouver, WA. Each turnkey home boasts functional design features and amenities, including walk-in closets, and large windows. 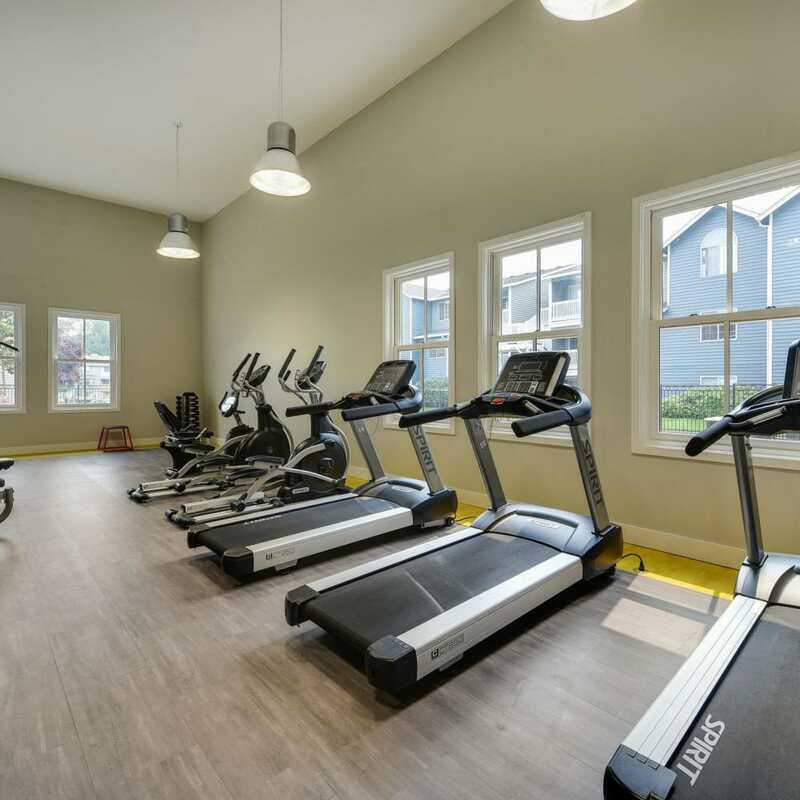 Our desirable community boasts a modern fitness center, sparkling swimming pool, and an unbeatable location. 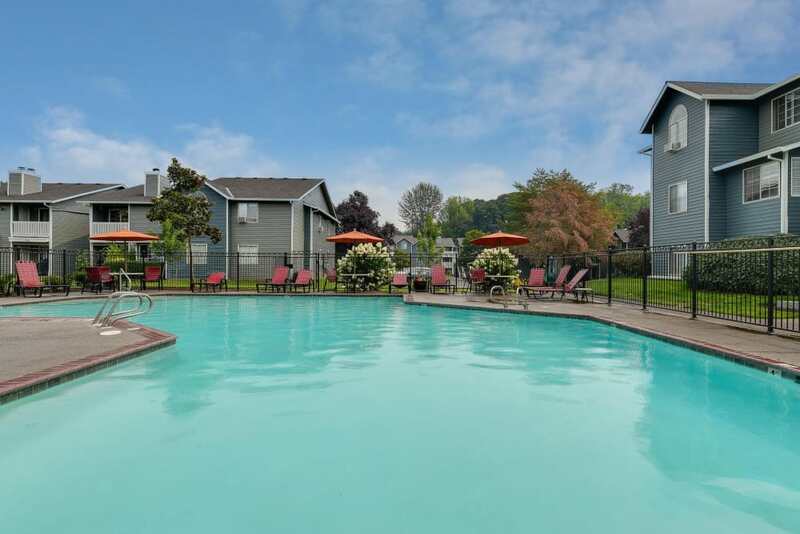 All this and more is waiting for you at Walnut Grove Landing Apartments. 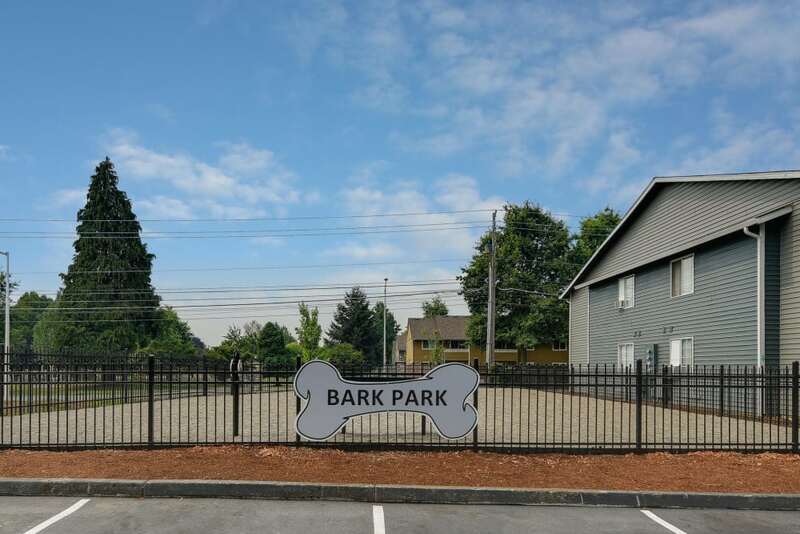 We offer sensible one, two, and three bedroom apartment homes ranging from 825 to 1,200 square feet in Vancouver, WA. With the extra space from your private balcony or patio, it’s easy to add an outdoor sitting area to your roomy home. Two and three bedroom units all have a master bedroom with second bathroom and generous closet space. Explore the floor plan models and begin to plan how you’ll arrange your furniture. 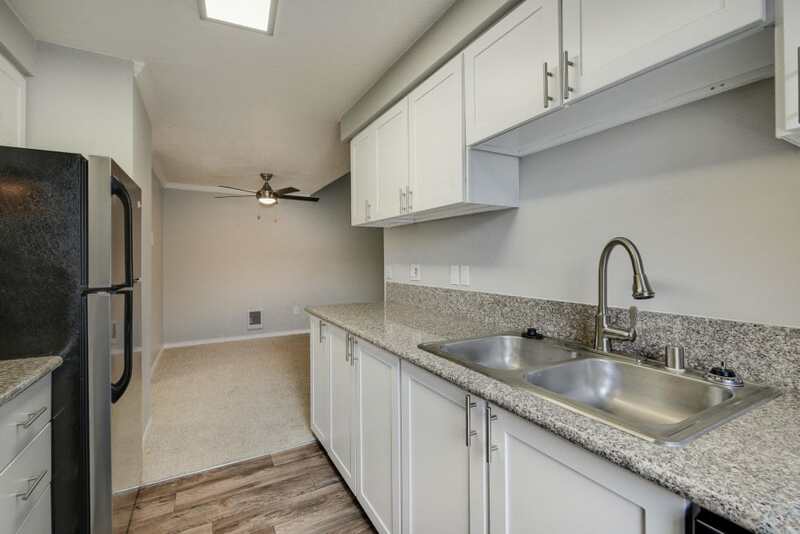 With your quality of life in mind, we’ve designed upscale one, two, and three bedroom homes that combine the very best community and apartment amenities for a price that fits your budget. 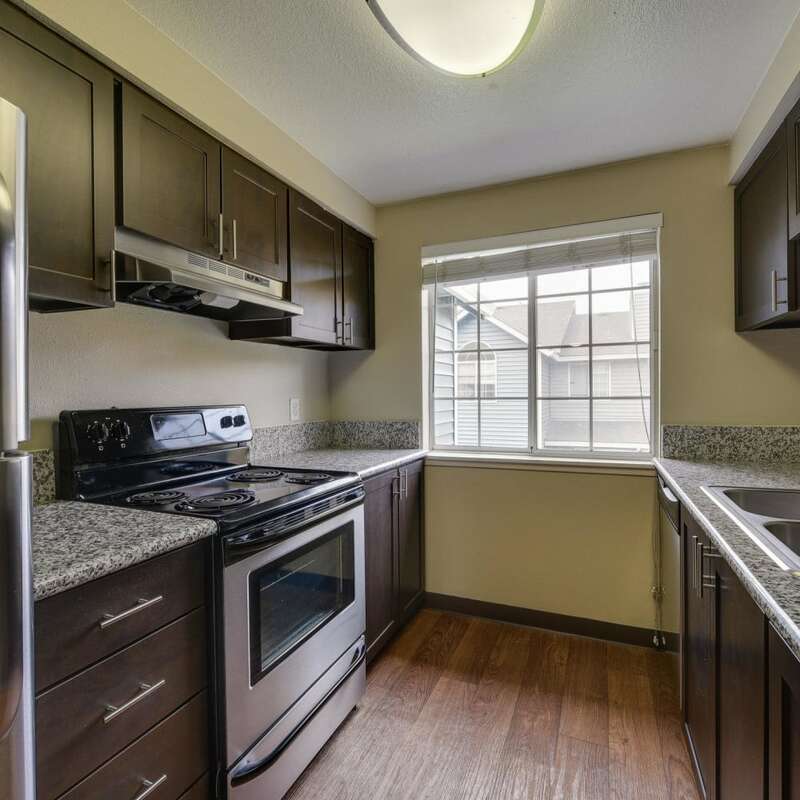 Step inside your inviting apartment home and enjoy practical upgrades such as in-home washer and dryer and relaxing private patio or balcony. Your new wood-burning fireplace will keep you cozy on chilly winter evenings. 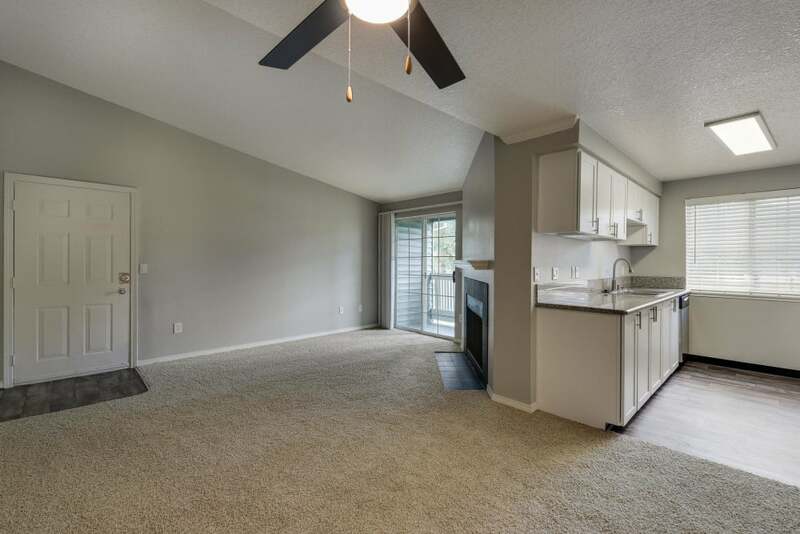 For year-round comfort, we’ve also included ceiling fans throughout each apartment. Outside your new Vancouver apartment, we provide must-have community amenities that save you time and money. Cancel your gym membership and workout in the deluxe fitness center, with media cardio equipment and weight machines. 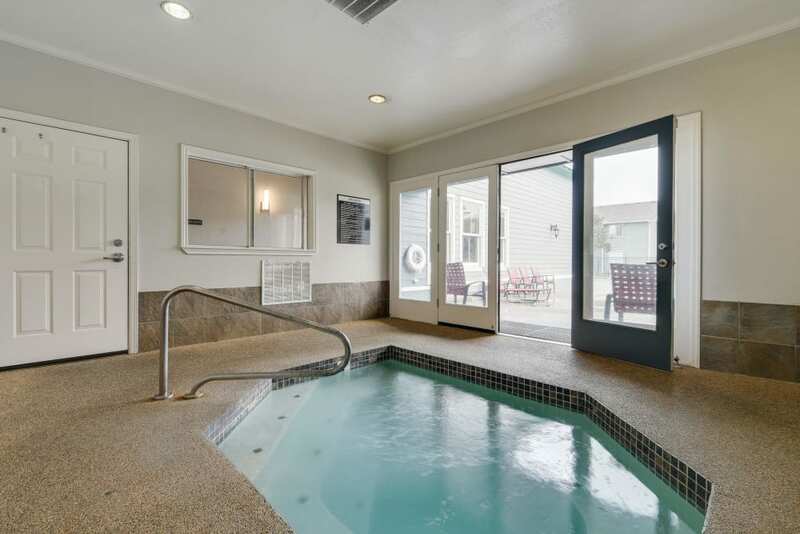 Our professionally landscaped grounds feature year-round options for your enjoyment and relaxation, such as resort-style swimming pool and indoor hot tub. 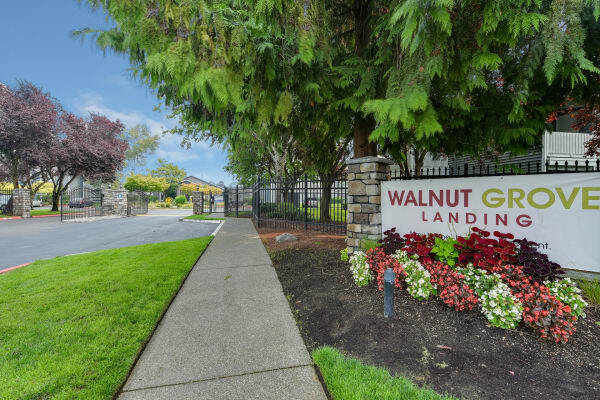 Walnut Grove is one of the most walkable areas in town, with numerous restaurants, local parks, and services just minutes from your front door. It’s easy to get downtown or go across the river to Portland from your new apartment. 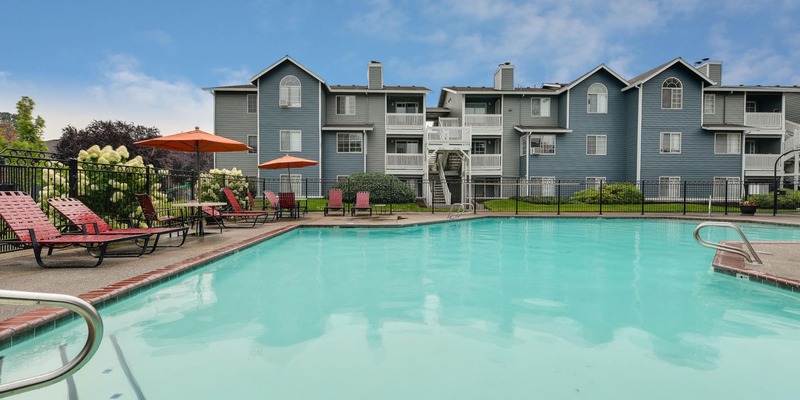 We have direct access to SR 500 and I-205, making commutes and running errands a breeze. Vancouver Mall is just blocks away from Walnut Grove Landing Apartments and is a rewarding destination for shopping, dining out, or date night at Cinetopia 23. See for yourself all that Walnut Grove as to offer, just 10 minutes northeast of downtown Vancouver. Connect with our social media team online by following us on Facebook. We post restaurant recommendations, community events, and information about local hotspots. 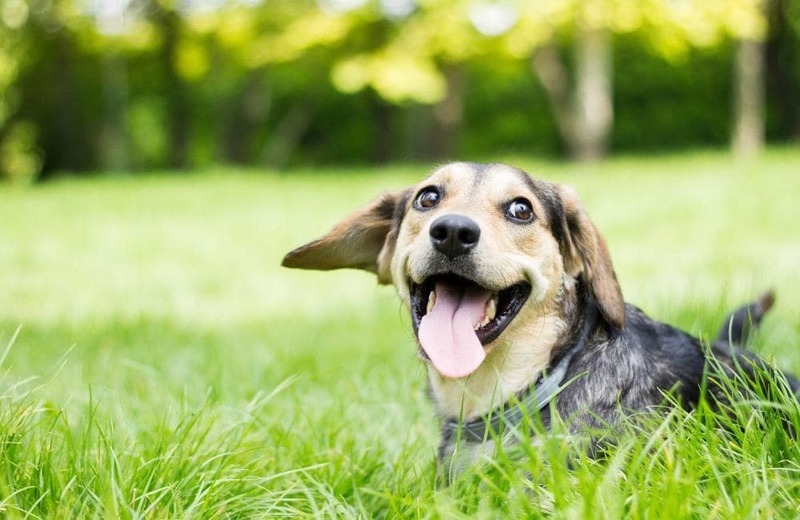 Current residents are welcome to leave us a review and tell us how we’re doing. 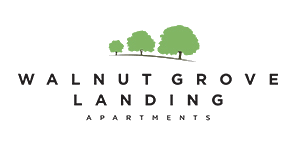 You’re sure to find what you’re looking for at Walnut Grove Landing Apartments, just 10 minutes northeast of downtown Vancouver. View the floor plan models and then call us to schedule your personal tour.